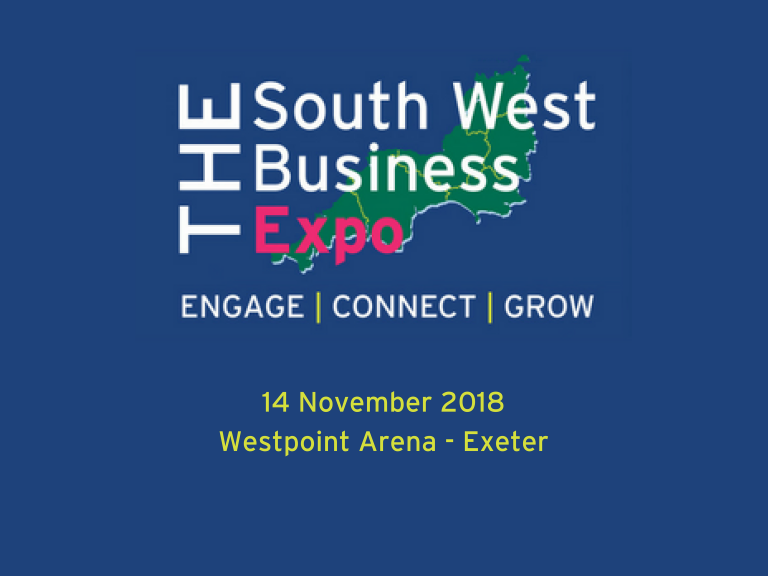 The South West Business Expo is back at Westpoint in November with new exhibitors and partners. 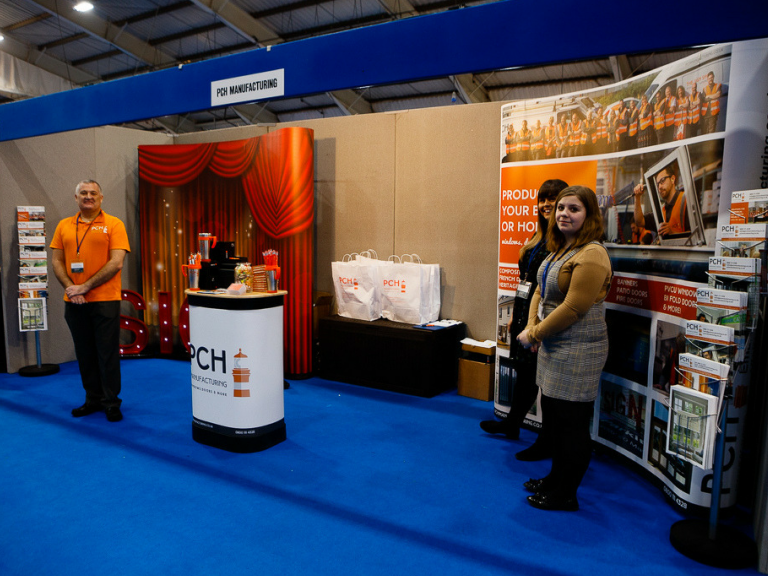 Everything will be bigger and better at the South West Business Expo on November 14th at Westpoint. 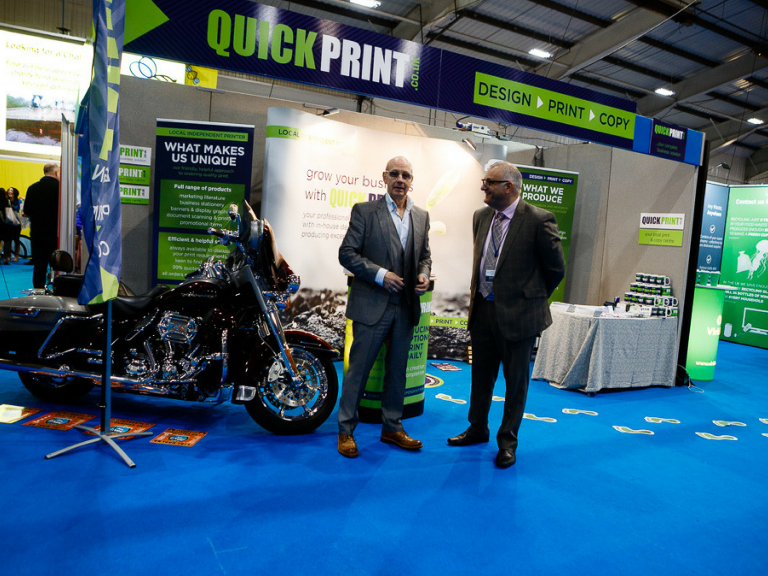 Following the enormous success of the March Expo organisers have doubled the size of the Networking Cafe, giving two hundred people the chance to meet and talk business. 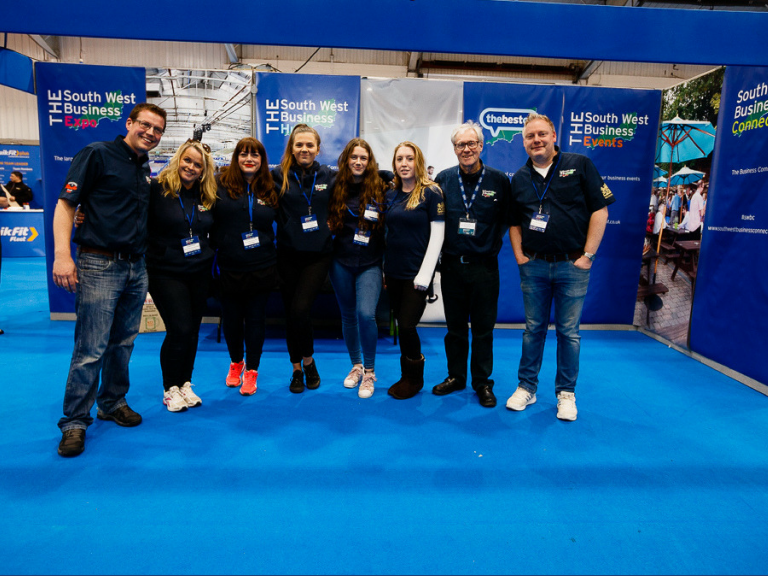 One of the Main Supporting Partners this year is Devon Contract Waste, the only waste disposal company in the South West to focus on recycling rather than Energy from Waste (incineration), they are the obvious choice for eco-friendly local companies. 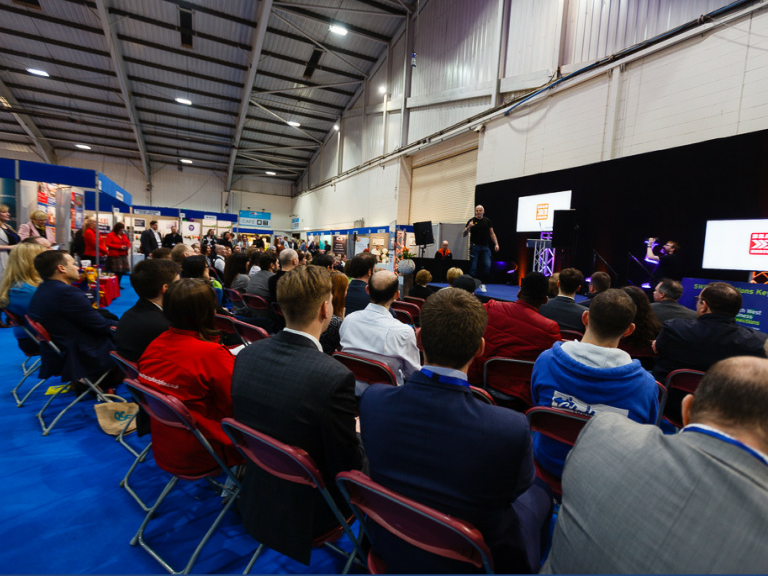 The Keynote Theatre has also doubled in size enabling more than a hundred people to see and hear the exciting line up. In between the keynotes there will be global sensation TEDxExeter who will be playing some of their thought-provoking content from this year’s conference. 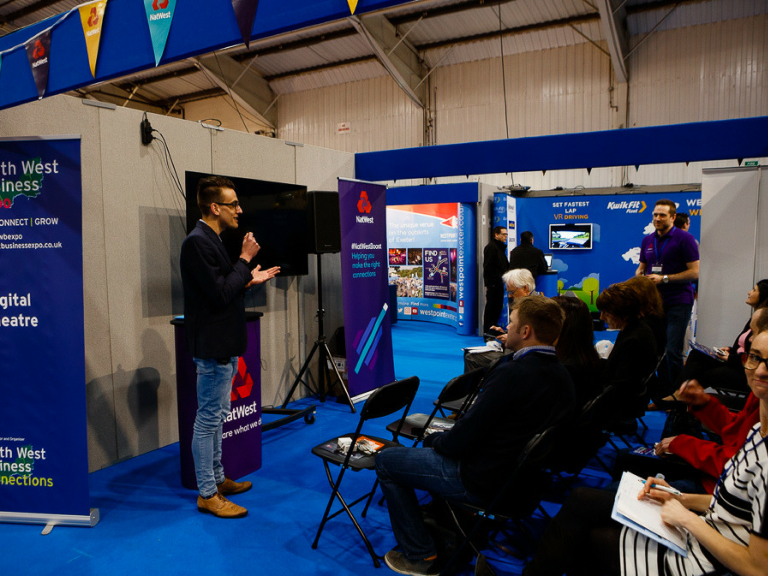 This space will then turn into a speed networking zone where delegates will have the opportunity to meet eighty or more other businesses and pitch themselves in just a minute! It's a great way to start relationships and arrange further fruitful conversations. 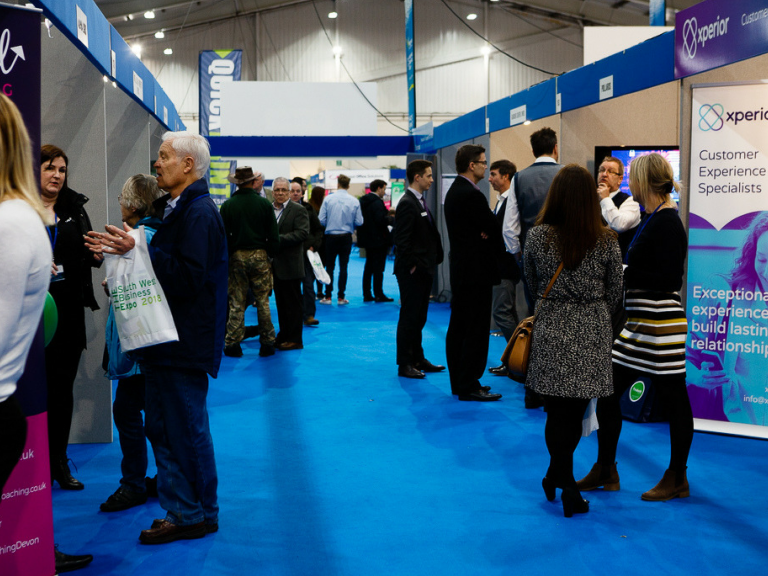 Another new feature is the opportunity to network with exhibitors and delegates in the cafe after the Expo has closed. 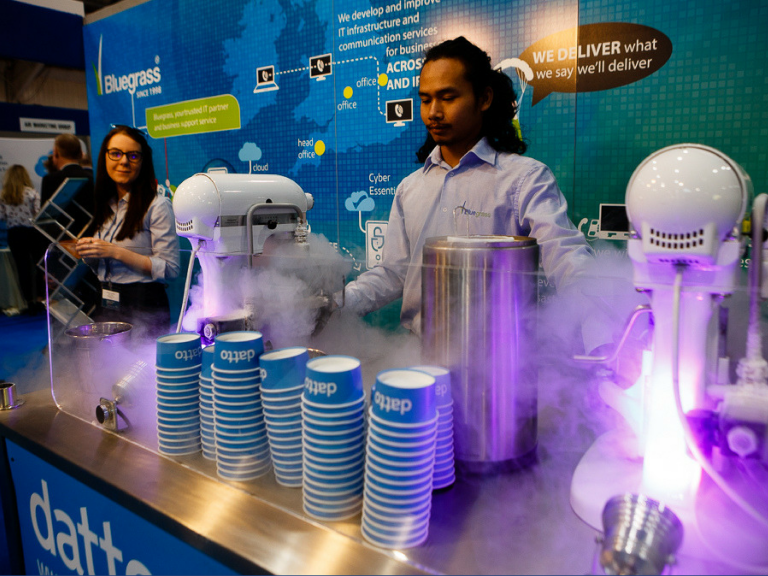 Pack down your stand and grab yourself a beer or a cup of tea and catch up on the day’s events! 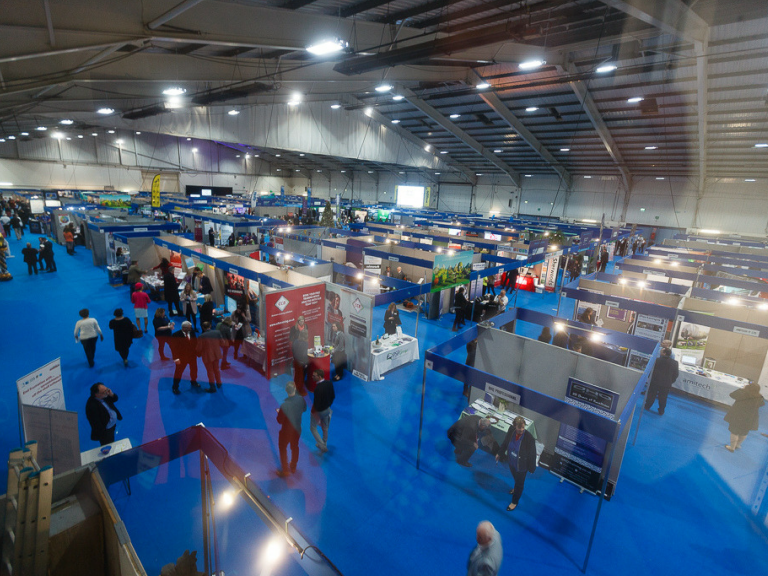 Full information on stand prices and availability together with the latest floor plan can be found at the Expo website where you can also book your free delegate tickets. You can also call Annabel on 01392 349130.